McLeod Health wants you to live well. 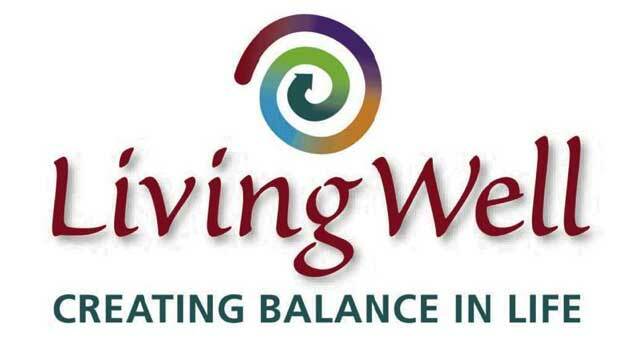 And, Living Well means finding ways to meet and balance the many needs and challenges that each of us face in our daily work and personal lives. To address these every-day challenges, McLeod offers employees a program called Living Well. The Mission of McLeod Health is to improve the overall health and well being of people living within South Carolina and eastern North Carolina by providing excellence in health care. Our Vision is to be the region's choice for medical excellence. The Value of CaringA spirit of willing and compassionate service to others. The Value of PersonA commitment to the well-being of the whole person. The Value of QualityA dedication to superior healthcare quality. The Value of IntegrityAn ethical responsibility for upholding standards for honesty and truth. It was the tragic fall in 1889 of a three-year-old boy from a second story apartment that inspired Dr. F.H. McLeod’s vision of a hospital for Florence and the region. For the decades following, McLeod’s strategic plan as a full service health care organization included the development, growth and continued improvement of emergency and trauma services, as well as the provision of expert cancer treatment and research, heart care, neurology services, women’s and children’s services and subspecialty programs. At McLeod Health, being first in our region to offer patients innovative technologies speaks to our focus on improving patient care. As a not-for-profit network, we invest our resources in progressive technologies to meet the medical needs of those who trust us with their care. It is all part of our commitment to be the Choice of Medical Excellence. No matter which location you choose, you’re just a short drive from larger cities like Charleston and Columbia, South Carolina. With McLeod Health, the region’s largest and most honored healthcare team, you’re sure to find the lifestyle you desire along with a tremendous career.